Deb on (11/05/2018) - "Amazing stuff. Can’t recommend highly enough." Mike on (11/03/2018) - "We wanted it to look as though there wasn't any finish on the interior of our log home. 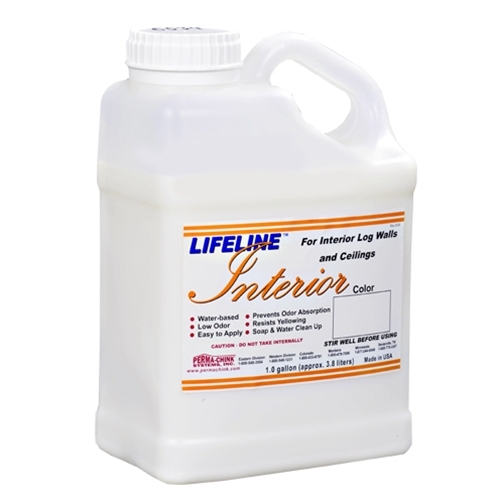 We applied one coat of lifeline interior that we had added ultraviolet inhibitor to as suggested by you folks and got the exact look we wanted." B Erick in VA (09/23/2015) - "I have been restoring wood since 1993. 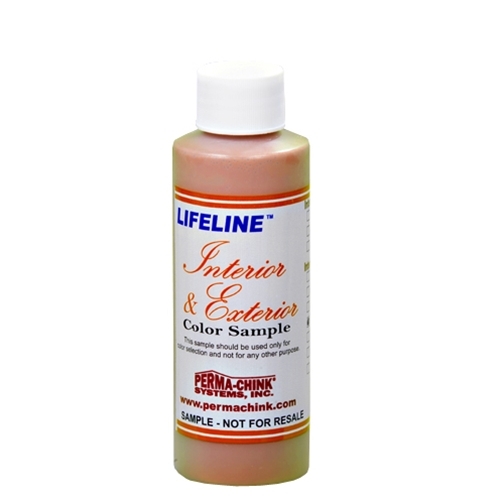 Your Interior stain is the best stain I ever worked with." S Whitson - Log Home Artisan, Inc in VA (03/31/2015) - "I have been applying different products to log homes on a professional basis since 2006. Perma-Chink Systems has continually put out products that I believe in and will stand behind. Out of all the different stain manufacturers that I have used, Perma-Chink products are what I chose to apply to my log home(s) inside and out." T Miller in MT (08/05/2014) - "We chose Light Honey because it adds just a little color to the logs to bring out that grain pattern. It has been on for 5 years and still looking good. Thank you Perma-Chink!" J Dawson in PA (03/10/2014 ) - "After all the work we put in sanding down our interior to bare wood we wanted to make sure we chose exactly the right product. After a lot of research and testing we settled on Interior from Perma-Chink and boy are we glad we did." H Oldman in PA (08/30/2010) - "I just had my first log home built and was not sure what to do with the inside finish, I called several stain company’s and just could not get a finish that was easy to apply, had no harsh fumes, and was environmentally friendly. I heard about Perma-Chink from a friend and was elated that they had water-based finishes available with everything I was looking for and they even offered free samples. The samples came promptly and the look was fantastic. I chose Lifeline Interior Light Natural with Lifeline Acrylic Gloss topcoat and could not be happier with the results, our place looks amazing!!"